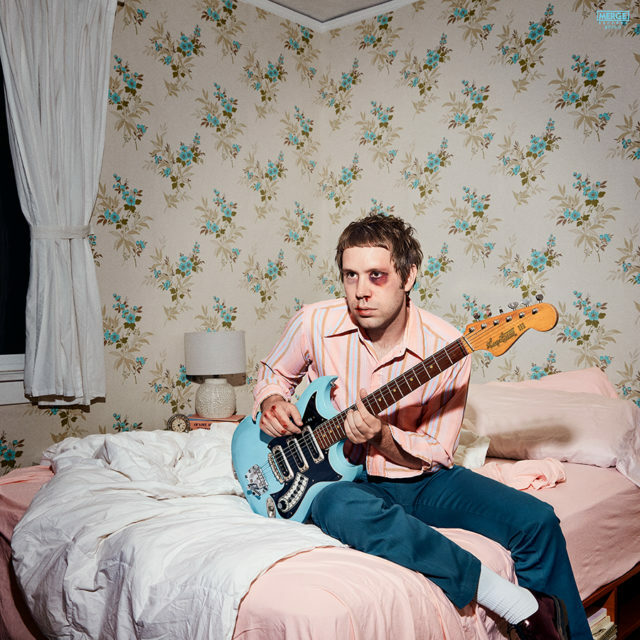 Mike Krol my have moved away from Milwaukee years ago, but he still reaches back to the city for inspiration. His album “Power Chords” draws inspiration from the thrill of discovering home-recording in his parents’ basement in Wauwatosa. He returns to Milwaukee tonight, with Milwaukee ex-pat Graham Hunt on guitar, performing at The Back Room @ Colectivo. 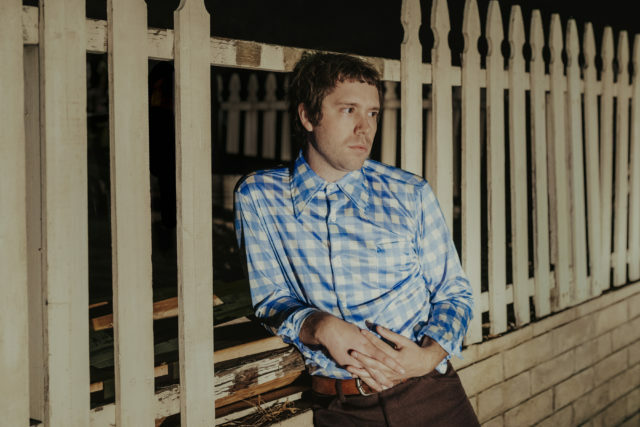 We had a chat with Krol while on the road to talk about growing up in Wisconsin and what happens when a melancholic songwriter becomes happier. that’s the crux of the album—returning to my roots, trying to find the spark of what got me interested in music in the first place and what got me interested in songwriting. 3. It’s interesting you say that because “Power Chords” to me sounds bigger, where “Turkey” sounds more intimate and more like they were written in your bedroom. It’s more about the songs themselves, and the songwriting. I dunno, I guess you’re right. “Turkey” is definitely stripped-down with minimal overdubs. We recorded and mixed that one in the span of four days. So it was a very rough process. This one was “being cooked” for a while, under the heat lamp. I wanted to make a bigger sounding record, I wanted to work with an outside producer rather than my friends, my Wisconsin buddies that I worked with before. 4. Did touring make you think about a larger presence in your recording to translate to a bigger audience? That could be. There was a desire to make songs that were a little more elaborate and have more parts happening rather than both guitars playing the same thing in unison. I do think yeah, you’re right. The process of touring a couple times and seeing how the two guitars doing different stuff could sound a little more sophisticated. 5. I feel like your albums have a “sad sack” lonely musical character, but it’s cool to see you becoming a happier person in a happy relationship. I’m curious if that’s taking you into new sonic pathways or collaboration? Yeah. This album took me awhile to make, partially because music is a way for me to express myself or deal with sadness or frustration, release some of that in a productive way. One of the reasons this took a while is I have been happy lately. I’ve felt very content and I haven’t felt the desire to dig stuff up when things have been really good. It has affected it a little bit, but it’s also good because Allison [Crutchfield] has helped me, having a partner who is a songwriter as well. I do feel like the “character” I’ve established is gonna change and become a little more positive. But I think that’s a good thing. I do think there will be a dark, melancholy approach to anything I do, but I don’t want that to be the only thing people get out of my music. I want there to be some happiness. Allison is on the tour with you? Yeah and Allison and I have been doing some stuff together. We’re trying to do a Christmas album. We work really well together. We’ve done some theme songs for Netflix shows. They didn’t use them, but we did them together and we felt like they were some of the best songs we’ve ever wrote.